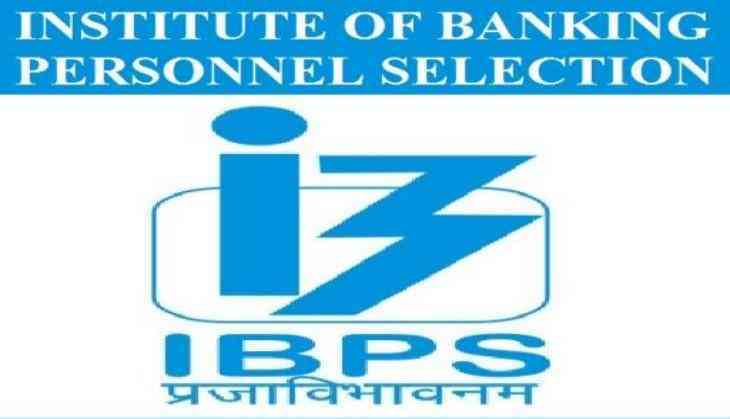 The Institute of Banking Personnel Selection (IBPS) has announced the recruitment drive for RRB on its official website. IBPS has released the notification for IBPS RRB 2018 recruitment on 6th June 2018 and the online application link has activated from today itself. So, all the candidates who are waiting for this opportunity can submit their online application form for the posts released by IBPS. For the IBPS RRB recruitment, the organization has invited the online application for a total of 8561 vacancies for the post of Officer Scale I (PO) and Office Assistant (Clerk). All the interested candidates can apply for the posts till 2 July 2018. 1. Visit the official website of IBPS. 2. Click on the link IBPS RRB online applications. 4. Cross check the details and add scanned image with signature. 7. Take a print out for future purpose. Candidates who are willing to apply for the post must attain the minimum age of 18 years and maximum age limit should be 28 years only for Office Assistant posts while for Office Assistant (Clerk) posts the minimum age should be 18 years while maximum age limit is 30 years only. 1. Valid and active email ID.